It’s been a challenge and I’m amazed I made it to day 31 and only missed 3 days! Those were spent with family so I don’t regret them at all! All 28 posts are here. Just click on the “Five Minute Fridays” tab above if you’ve missed any or are just joining in. So, for the last time this month, here we go….. I know this may sound a little crazy, but I have fond memories of a rest stop! Traveling from WV to Michigan by myself with two small children could at times be, shall we say….stressful! After driving for a few hours, jittery feet, touchy-feely hands, and cranky mouths began appearing in the backseat. Thankfully, it was at about that same time we arrived at the “Welcome to Ohio” rest stop. It became our tradition to pull off and “rest” on every trip. We’d use the facilities and then with the promise of stopping at the vending area on the other side of the parking lot, I’d send both kids marching (literally marching) on the path: up the hill, across the top, down again, and straight to me to get their quarters for the machines. Was there whining at times? Sure. Complaining? You bet, but we were all better off after the break from the long car trip. This month of writing has given me at times my own share of pacing feet, wringing hands, and a negative Nellie mouth. Just about the time I was ready to give up, the Holy Spirit would send me welcomed words and my fingers would begin to march across the keyboard. Sometimes those words took me up, down, and all around to get my point across. 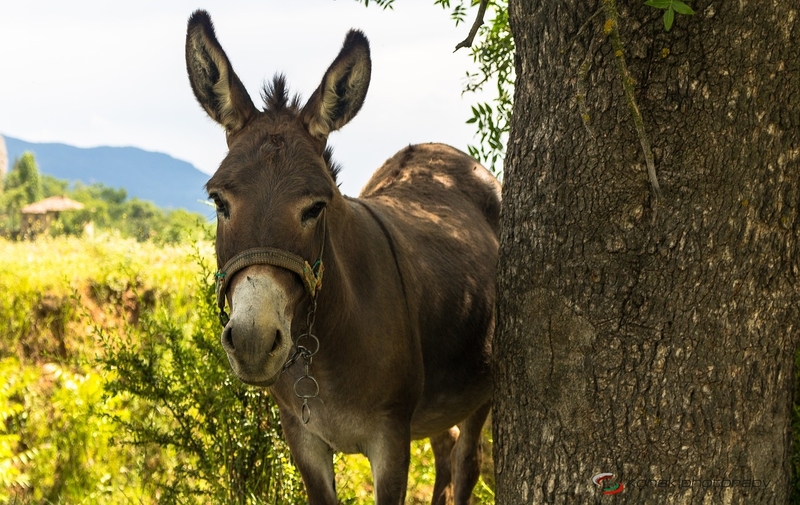 Using a donkey, my gallstones, growing grass, and now a rest stop all seem to be unlikely vehicles for a blog post. I love that though! It’s a confirmation to me that the message is God’s and not mine. Driving to Michigan, I still smile as I pass that rest stop. I’m alone in the car now but at times I can still hear little voices in the back seat telling me when to turn off to stop. Like those car breaks of old, I’m ready for a break from this month of writing. I truly enjoyed this challenge and I cannot express my gratitude to each of you who’ve read my wanderings of words. You’ll never know what it has meant to me. I’m not sure what’s coming next, but for now I’m ready to stop for a bit and with fond memories, rest. This entry was posted in Blog and tagged #fmf, 31 days of five minute free writes, rest, rest stop, travealing with kids, Writing on October 31, 2017 by Cindy.